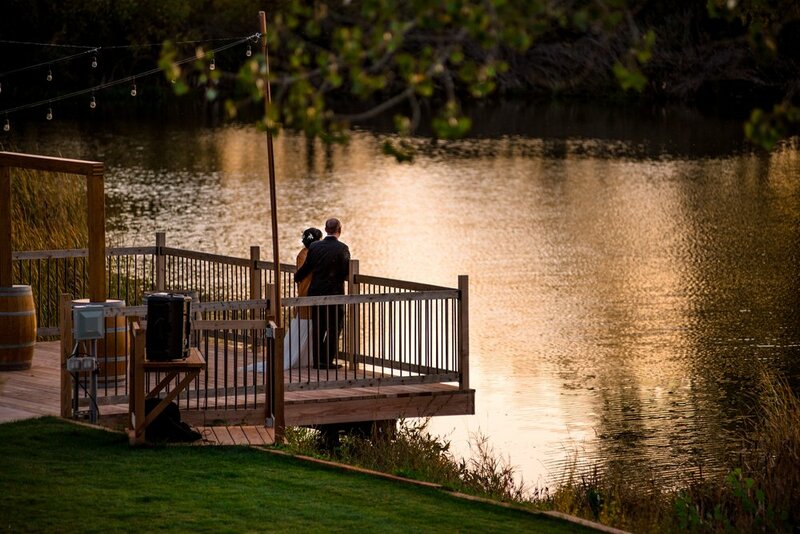 I am excited to share a River Garden Winery wedding on my blog for the first time today! I had a wonderful first wedding season at this gorgeous new venue and I am really looking forward to another year of weddings with fab couples! I adore River Garden Winery – it is amazingly beautiful and my favorite part of all is that the vendors who work here together are very much a team, coordinated by the talented Amy Shick! 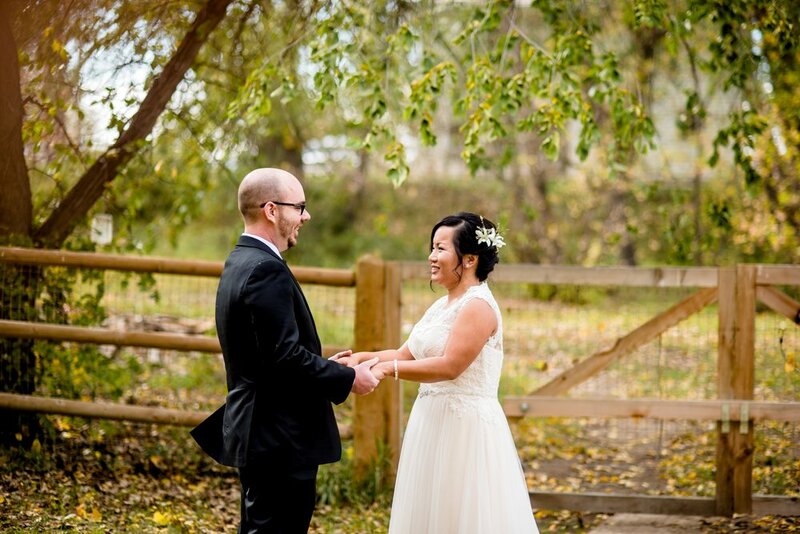 Trecia and Cory’s River Garden Winery wedding was at the beginning of October where there was still lush green vines and foliage but a nice amount of autumn dappling, very much the best of both worlds! 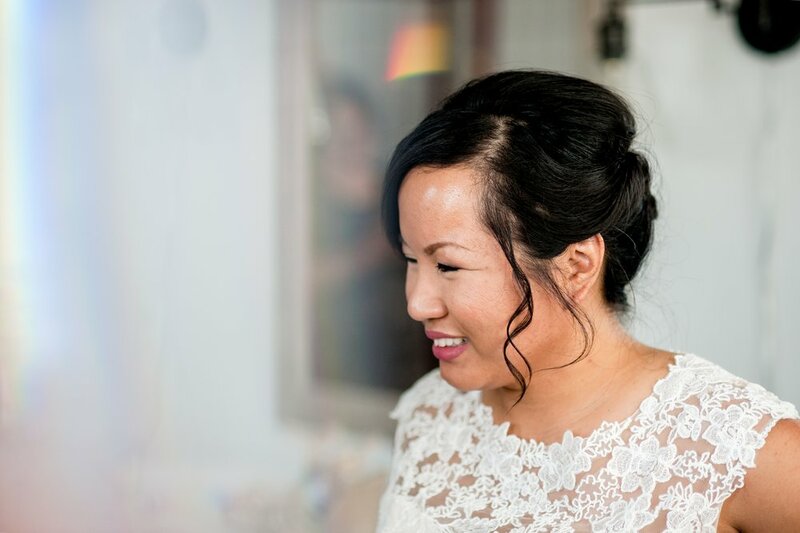 The first time I met these two I was easily able to sense their laid-back personalities and their kind hearts, and their wedding completely followed suit. There are so many sweet memories I have of the day. I loved their first look which was balanced mix of the best emotions and a textbook definition of why I recommend a first look to anyone who is considering seeing each other before the ceremony. I will also never forget how Trecia and Cory took a few minutes to watch the sunset together after photos were done. I managed to snipe a photo of them from the balcony and it is one of my favorites from the entire day, and possibly the season! 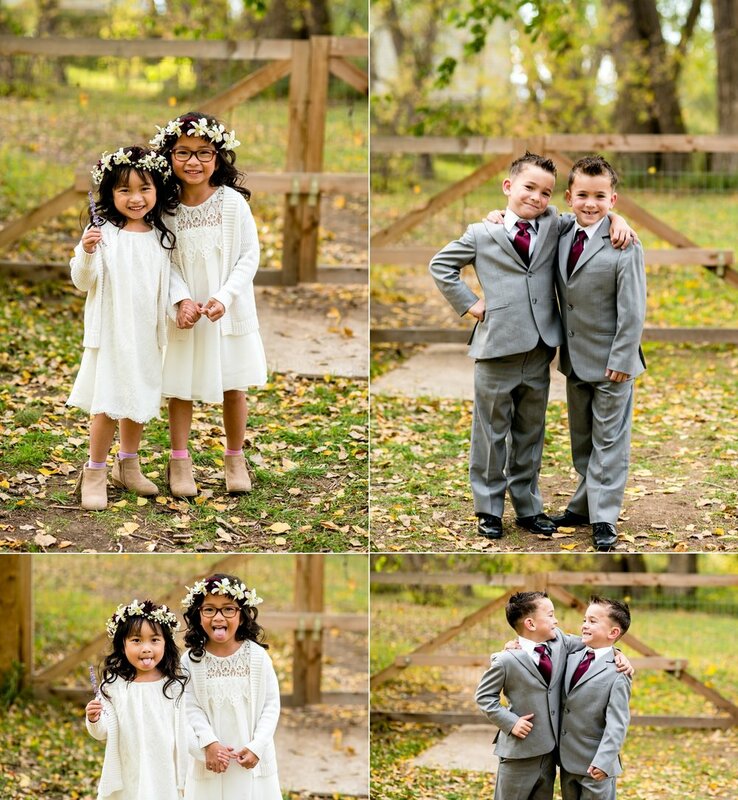 There was also a plethora of adorable and/or hilarious reception moments, and all and all a lovely day. Sitting here on a snowy day my excitement for each River Garden Winery wedding builds more! 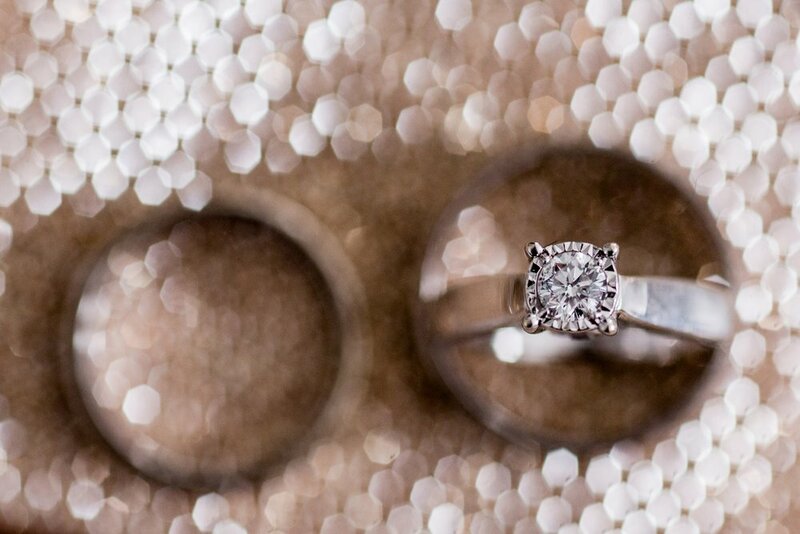 Although the off season provides much needed rest, shooting warm weather weddings is where it’s at for me. In the meanwhile I will blog these beautiful days and I am headed out to WPPI this weekend so I am excited to take classes to learn more about how I can add to an improve my craft!